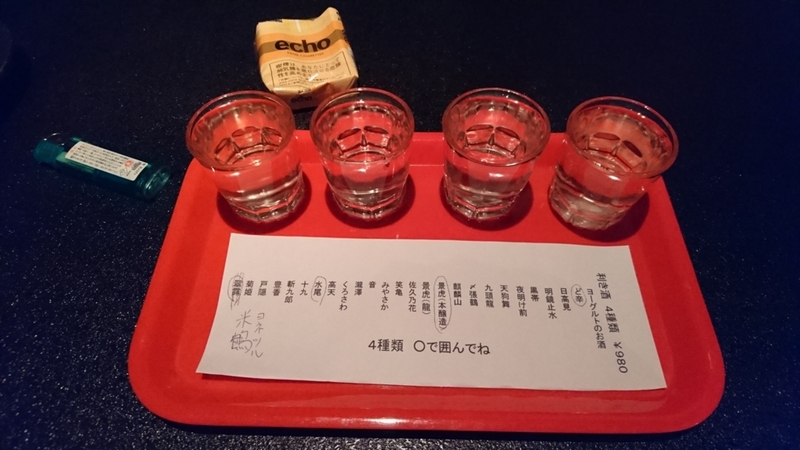 “Sake tasting” is an important part of Japanese culture. 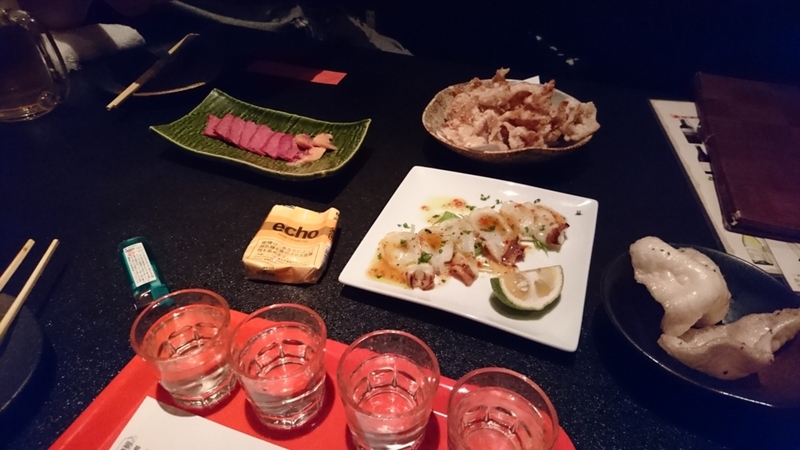 Sake tasting involves choosing several kinds of sake that you want to drink and enjoy. Which sake would you like,a dry one or a sweet one? But to tell you the truth, it doesn't matter,anything is OK! What's wrong with drinking every day! ?